I’m on the road 50-100 days a year for work. While I’m traveling, my job commitments aren’t put on hold. I’m expected to be just as productive on the road as I am in the office. To keep up with my assignments, I rely on technology. Here are a few ways that tech helps me to be productive while traveling for work. 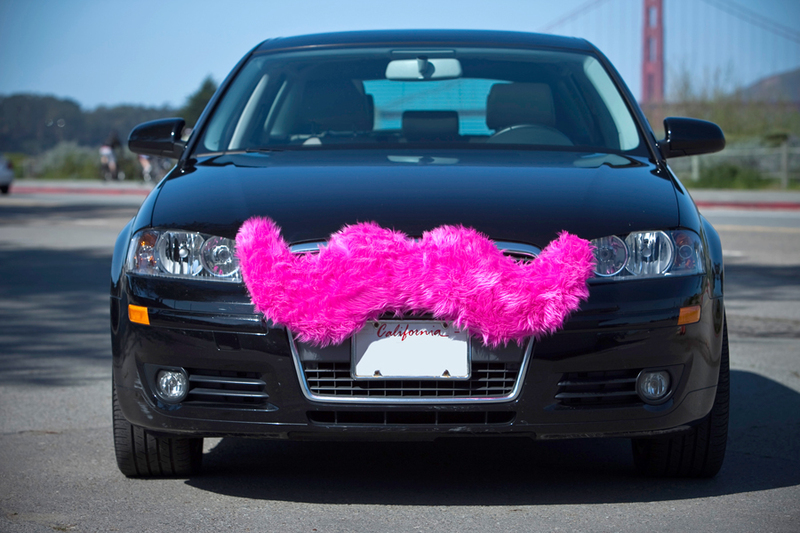 I rely on Uber and Lyft to get me to and from the airport. The mobile apps for these car services make them convenient and easily accessible. The app tells me exactly when the car will arrive, how long it will take to get to my destination, and how much the ride will cost. Usually, these services are less expensive than taxis or other car services. Having someone else do the driving frees me up to send e-mails, make phone calls, and respond to text or social media messages. 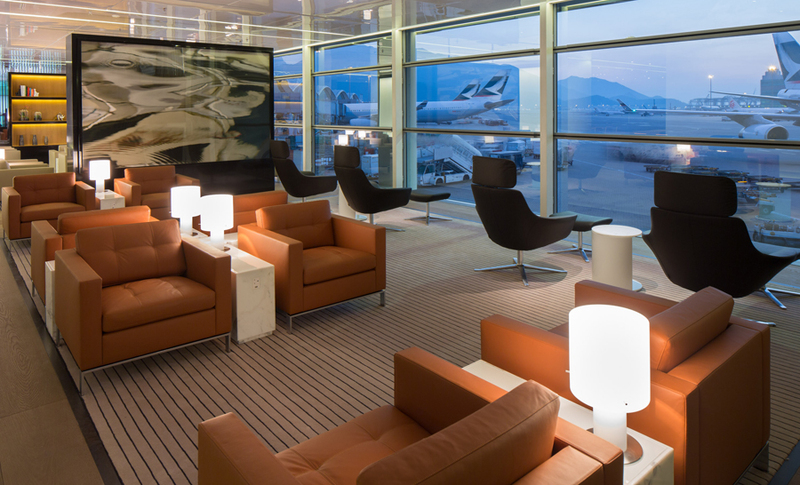 If you have a long layover, it is worth it to purchase a one-day pass to your airline’s lounge. For about $50, you can have access to a quiet, comfortable work area. In addition, you can get complimentary beverages and light snacks, high-speed wireless Internet access, telephones with data ports for computer usage, conference rooms with speakerphones, and use of photocopy machines. The best part is that you don’t have to fight for outlets to charge your devices because the lounges have plenty of charging stations. Be sure to download your airline’s app on your phone to stay updated on flight delays and to make any changes to your reservation. As soon as the plane reaches 10,000 feet, I pull out my laptop and get straight to work. 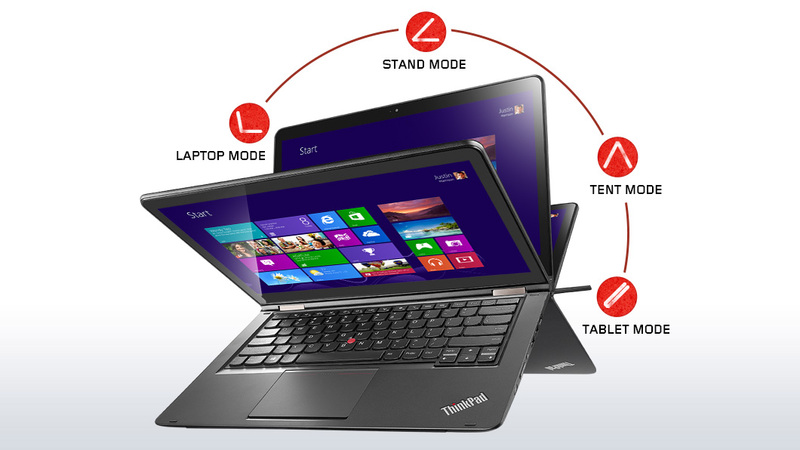 One of the best business laptops on the market right now is the Lenovo ThinkPad Yoga. I like this computer because it allows you to easily change between four modes — Laptop, Stand, Tablet, and Tent (see photo above). You can flip the screen around 360 degrees and even lay it flat. With it’s superb 14″ touch display and ability to convert from laptop to tablet, the Yoga is a great choice for anyone looking for the full capabilities of a laptop and the convenience of a tablet. I like that I can easily switch into tablet mode when I need to take a break from working on the plane and relax with a game or a movie. Wi-Fi access in hotels can be a bit dicey. Many hotels charge for the service and it isn’t always reliable. To combat this problem, I often bring my own router to plug into the wired access port. 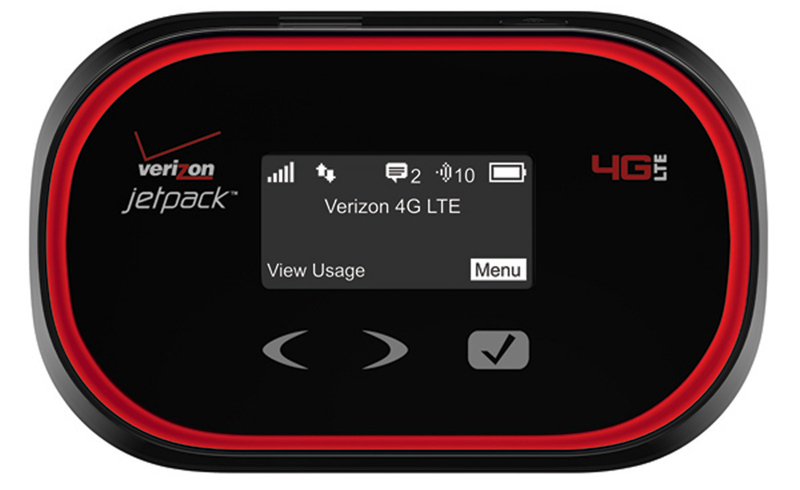 I also use my phone as a hotspot or a separate mobile hotspot device (such as the Verizon Ellipsi Jetpack 4G LTE Mobile Hotspot). Be sure that your connections are secure to prevent other hotel occupants from connecting to your network. If you want to get more ideas on how to be productive while traveling for work, join our Twitter Chat on Thursday, January 22th at 9PM EST. In the meantime, please share your productivity tips in the comments below or tag us on Twitter via @mochamanstyle and #LenovoTNT. Win a Lenovo Yoga Tablet 2 Pro! Disclosure: This post is sponsored by Lenovo. All opinions are my own.